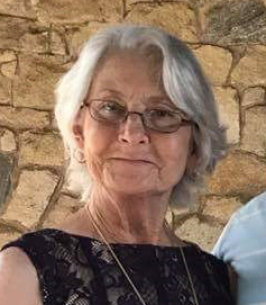 Helen Partain View Condolences - Cordele, Georgia | Hughes & Wright Funeral Home, Inc.
Condolence: Delwin and family, I am very sorry for your loss. You have my deepest sympathy. Condolence: I am so sorry to hear of her passing, she was a good person and will be missed dearly. She trained me at Sumter Convenient Care and I learned so much from her. It was a pleasure working with her and I will keep her family and friends in my prayers. Condolence: Delwin, Please accept my most heartfelt sympathy …my thoughts and prayers are with you and your family during this difficult time. We are sorry to hear this. Will miss Helen's wit and laugh. Sending Prayers to all of you. Blessed to have had Helen as my Friend for 22 years. Condolence: We will miss you . Condolence: You all have my deepest sympathy. Condolence: I am praying for all of you. I remember how much fun we had at the ball field watching Mary Beth and Nina play. Helen was always so sweet. My thoughts and prayers are with you. Condolence: I had the pleasure of working with Mrs. Helen and she was a kind, sweet soul. I am sorry for your loss. May she rest peacefully. Condolence: I'm so sorry for your loss. My cousin Helen was an amazing lady. It's been years, but the memories are flowing. Know she is Uncle Charlie and Aunt Harriet and all the others celebrating being renewed in her Heavenly home. Love to each and every one of you. Thoughts and prayers from North Dakota. 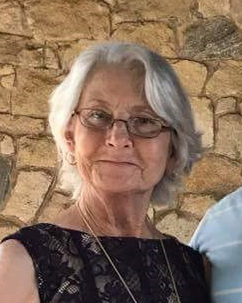 Condolence: Condolences and Prayers for the family of Helen Partain. I am so sorry for your loss.